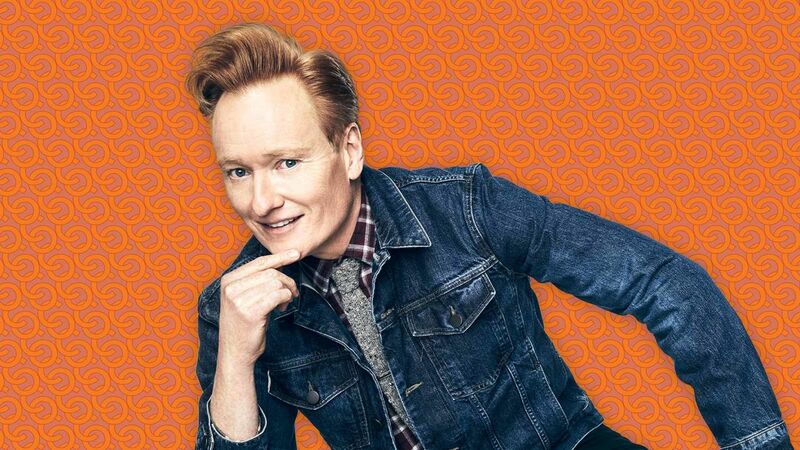 Here’s a sneak peek into what Conan got into in the land down under. Conan’s first order of business was mastering Aussie slang. His instructor, Gabrielle, taught him the must-knows from "budgie smuggler" and "stubbie" to "Acca Dacca." Then the fair-skinned Conan went to the Cancer Council to shop for the perfect sun protection. After protecting his very-Irish complexion, he took to Bondi Beach where lifeguards rescued him from the dangerous currents. After getting sun kissed, Conan headed to a Sydney Swans pre-season training session to try his hand at Australian rules football. "The minute I saw the short shorts, I knew this was the sport for me,” Conan said. After his short stint as Swan, he took on a different challenge: the Australian wilderness. In a survival lesson with Kevin Newton, Conan learned to make fire. He also made time for a wild walkabout where he saw kangaroos, emus and koalas. 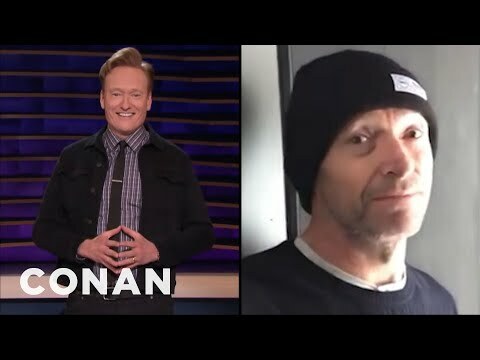 You can keep up with Conan’s adventures (and misadventures) in Australia at TeamCoco.com and on his Instagram account. While you’re waiting for the next installment in the series, you can binge watch Conan Without Borders on TBS.com and Netflix.